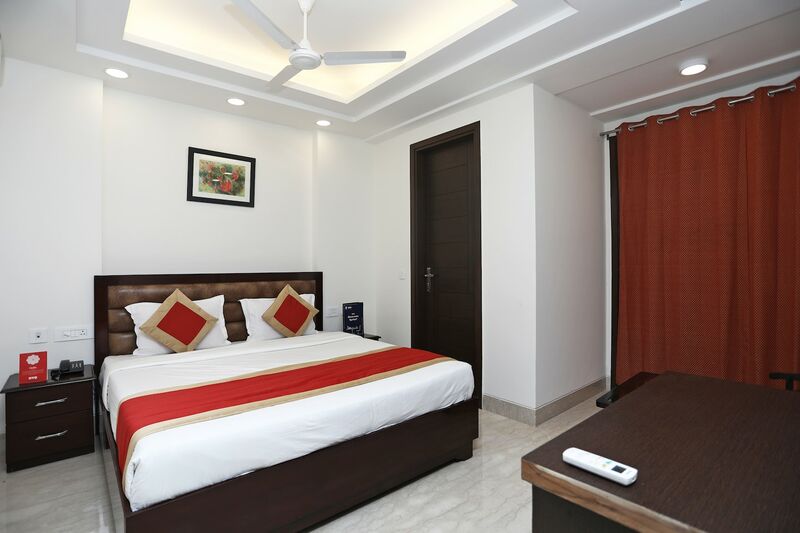 OYO 14765 Amar Villa in Delhi is an ideal choice of stay for business and leisure travelers, offering fine services at budget rates. The well trained and friendly staff of OYO maintains the property and ensures your stay is smooth. Take a tour of the Delhi and explore key attractions like Dilli Haat, Nehru Park and Safdarjung Tomb. Bank of Baroda, HDFC Bank and State Bank Of Bikaner & Jaipur close to the hotel ensures you are never short on cash.